Our catalysts are used above ground and underground for mining and tunneling applications worldwide. 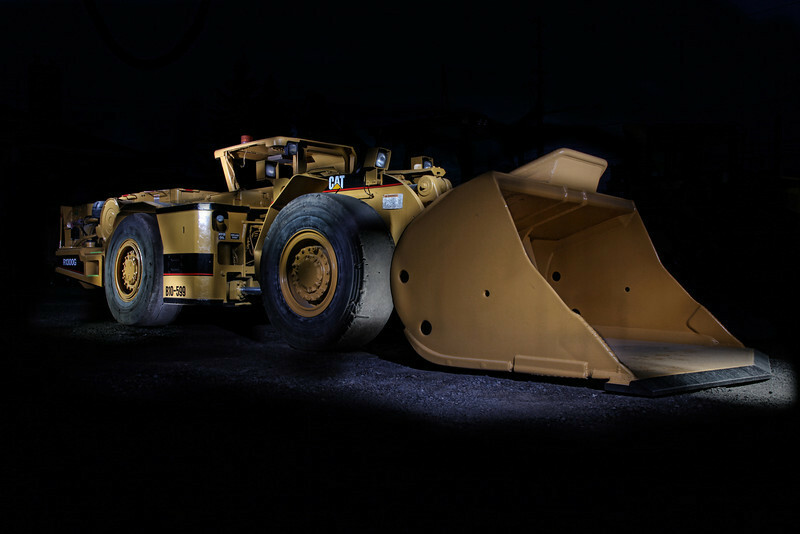 The Clean Emissions catalyst for mining / tunneling equipment applications (underground and above ground) has been developed to meet the most stringent MSHA and EPA federal emission standards. 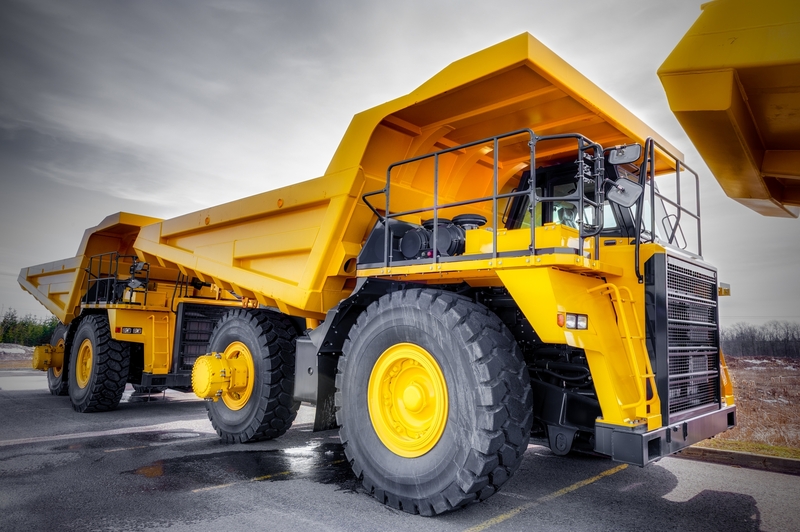 In addition to mine sites around the world, you will also find the Clean Emissions catalyst on OEM mining equipment and available through mining equipment suppliers. This ensures all current and future emission standards for mining are complied with.